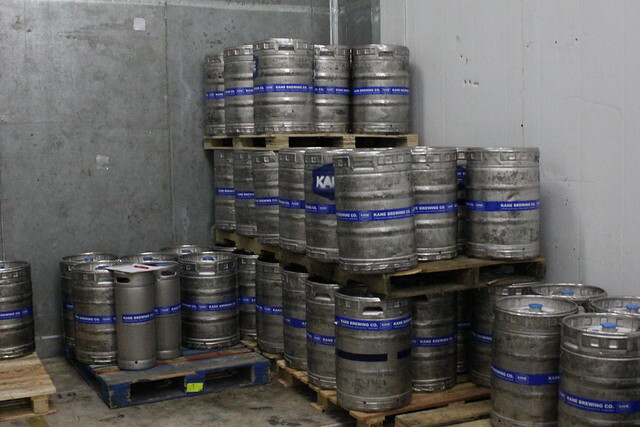 It seems that every bar you go to these days has at least one or two craft brews available. 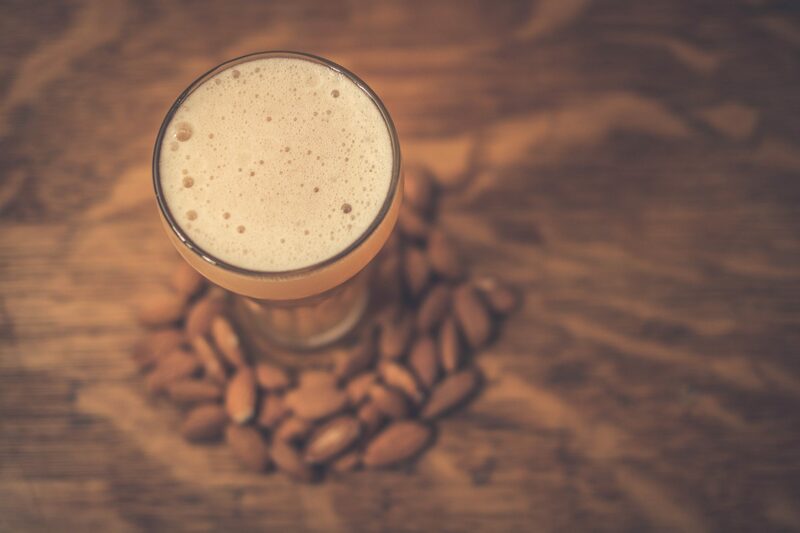 I for one am noticing the growing craft beer trend here in New Jersey, ranging from the sprawl of the urban cities to hills of Sussex, and with this I am seeing an increasing demand for fresh local beers. 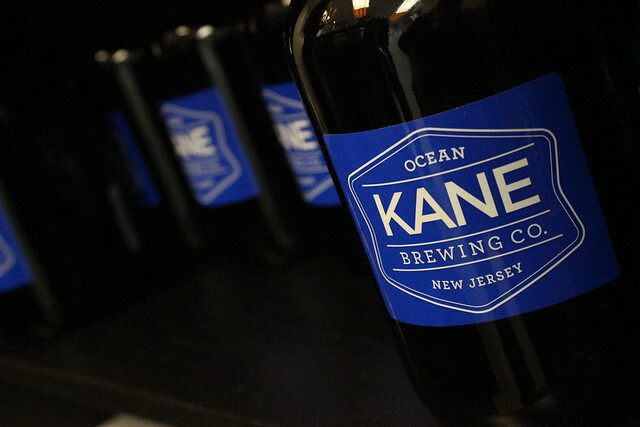 We have had a few new breweries pop up this year in the Garden State and I hear there are a few more on the way.Â Kane Brewing CompanyÂ is one of more recent additions to the fold (having opened their doors this past summer) yet are rapidly gaining a sizable fan base amongst the craft beer drinkers of Jersey. 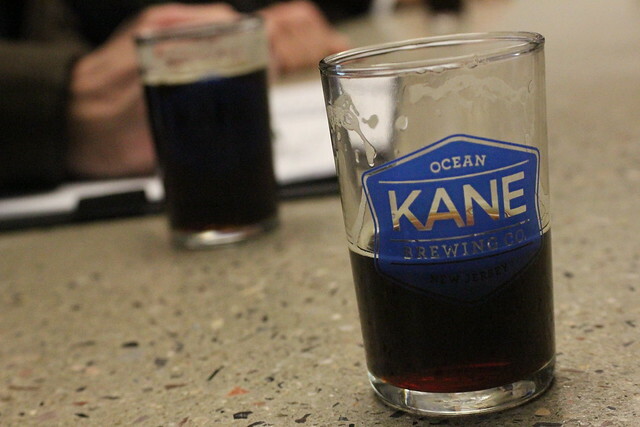 Michael Kane had us out for the day to sample some brews and show us one of New Jersey’s newest breweries. We first started in the tasting room where we were greeted by Michael Kane. 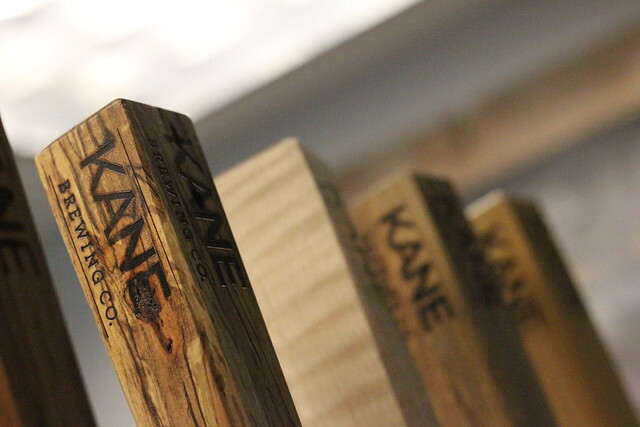 He provided a brief summary of his beer background – especially his diverse experiments as a home-brewer – and told us a little bit about Kane Brewing’s origins. 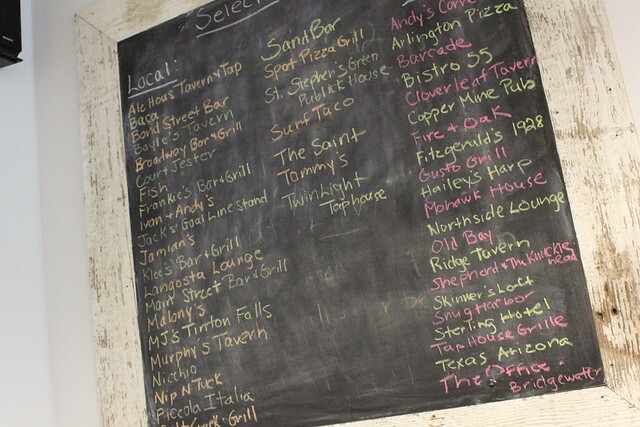 The day’s offerings were scrawled across the chalk board. 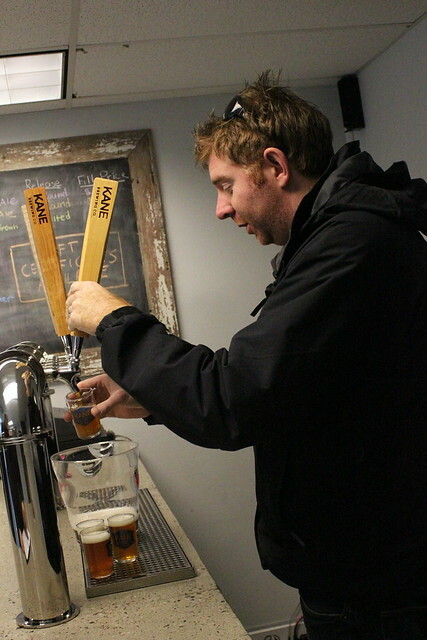 Â The man behind the brewery: Michael Kane. Here seen pouring us up some samples before we began our tour. Â Pre-tour libations consisted of the delicious Head High IPA. Â The hand-made tap handles were really something else. 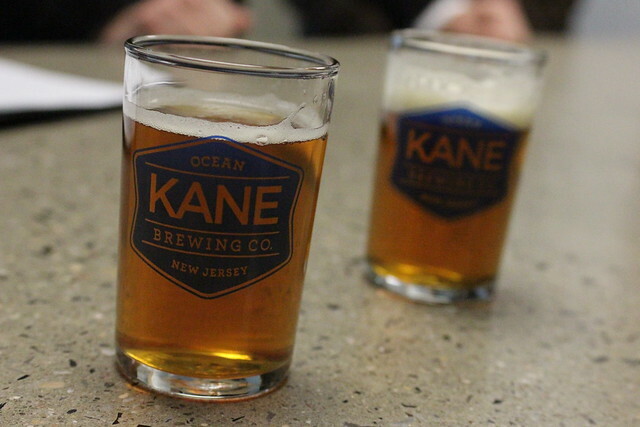 Â I thought this was cool – a list of all the beer bars in NJ carrying Kane. 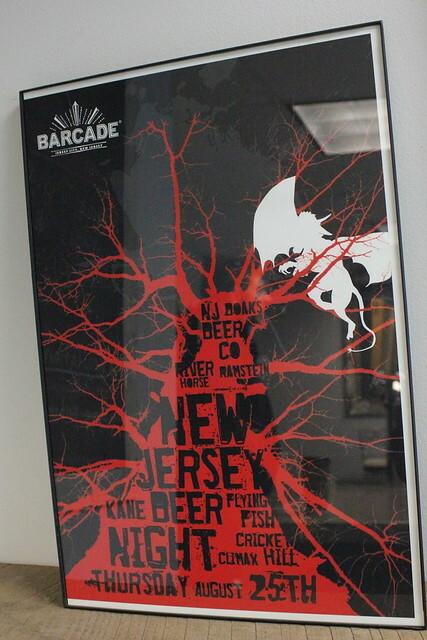 Â One of Kane’s first events this past summer was at Barcade with the other New Jersey Breweries. 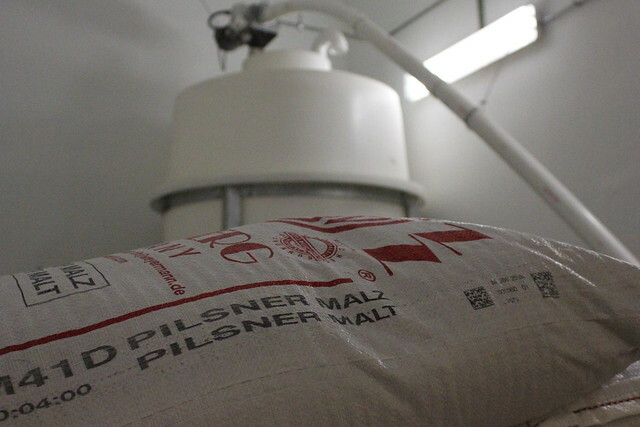 Â Every good brew starts with quality grains. 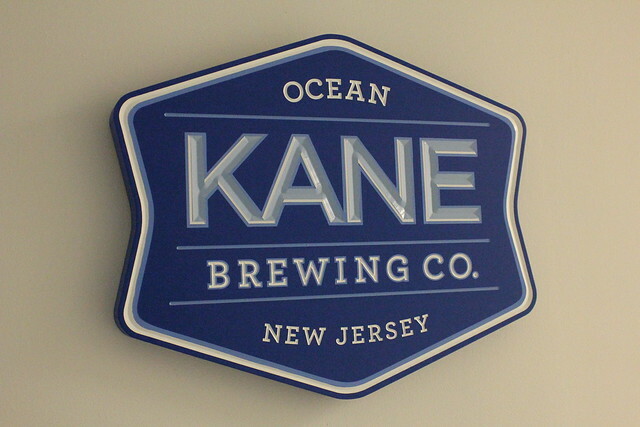 Â Kane runs a twenty barrel brew house. 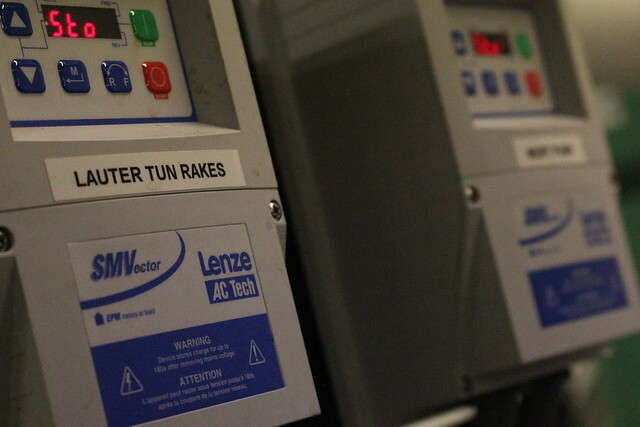 Both vessels of the brew house serve dual purposes. 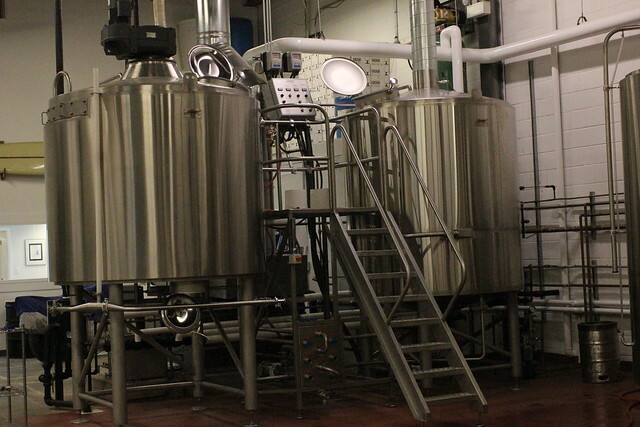 The tank on the left acts as a mash and lauter tun while the second is a kettle and whirlpool. At the helm of the brew house is Brewmaster Clayton Brackley, a former brewer at Victory in Pennsylvania and Sleeping Lady Brewing Company in Alaska. 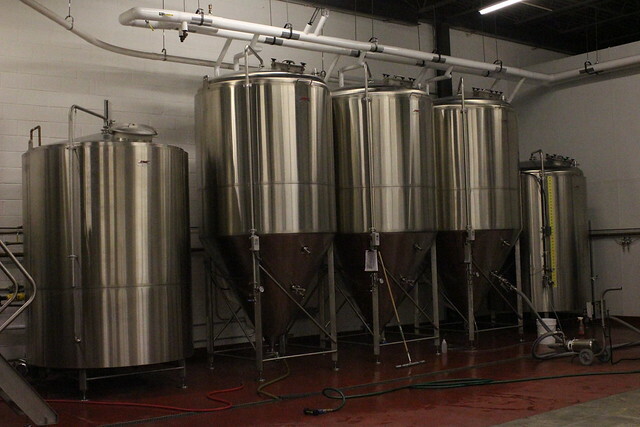 Â Along with the brew house are three forty barrel fermenters, one forty barrel bright tank, and a forty barrel hot liquor tank using a glycol cooling system to keep all the temperatures in check. 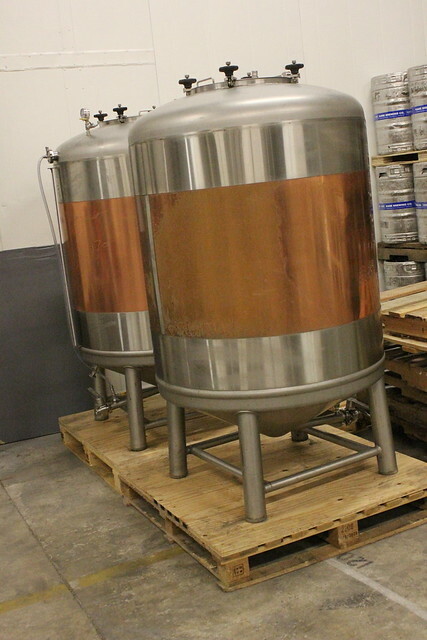 Â They even acquired these two seven barrel tanks from a warehouse in Brooklyn a few months back for small batch brewing. 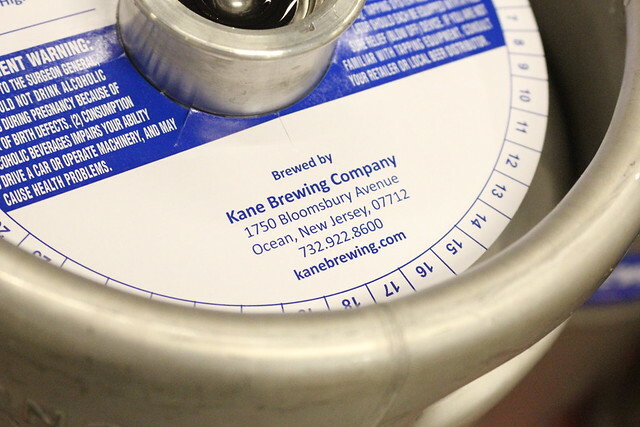 Â Although Kane is draft-only for the time being, they do plan on bottling some smaller batched brews. 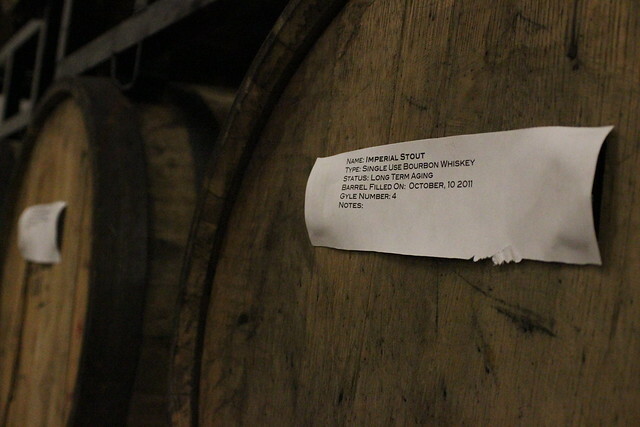 I heard rumors of bourbon barrel Imperial Stout. Â The rumors are obviously true. Â It was time to get back to the tasting room. I started with the Afterglow, a Rye Pale Ale that is easy drinking and available from Kane all year round. 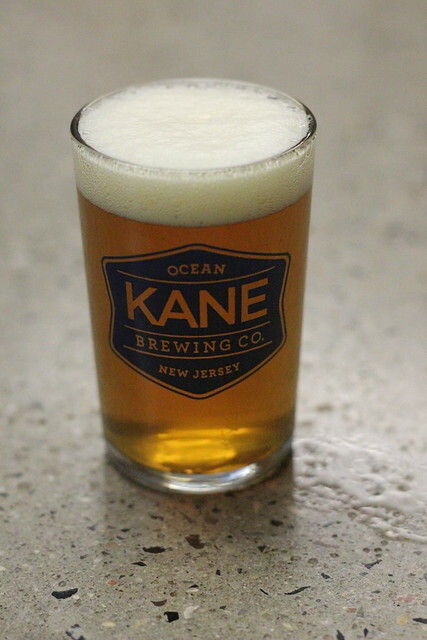 Â Another year round offering from Kane is Head High IPA. I have had it at a few places and it definitely gives West Coast IPA’s a run for their money. 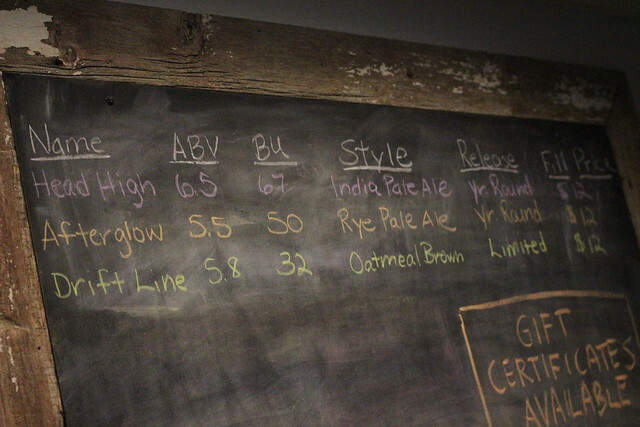 Â My favorite beer of the day is the limited release Driftline. It is a brown ale which is brewed with vienna malts and oat, giving it a very unique flavor and making for probably the best brown ale I have had to date. Â There is plenty of merchandise for sale in the tasting room as well. Shirts, hats and plenty of glassware. 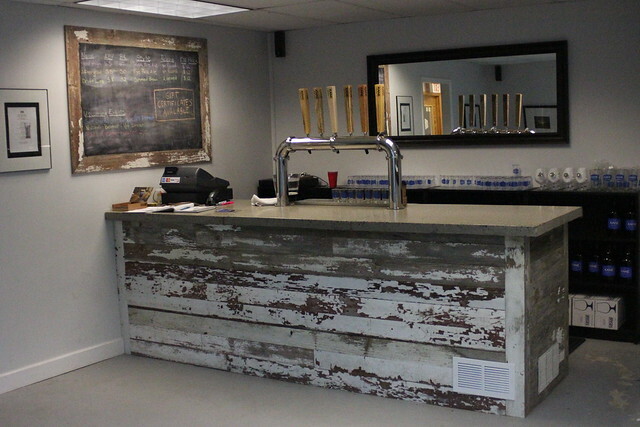 Before you leave the tasting room don’t forget to pick up a growler for your next party. I would like to thank Mike, Glenn and Clay for having us out yesterday. We had a great time chatting with everyone and of course sampling the fine brews. 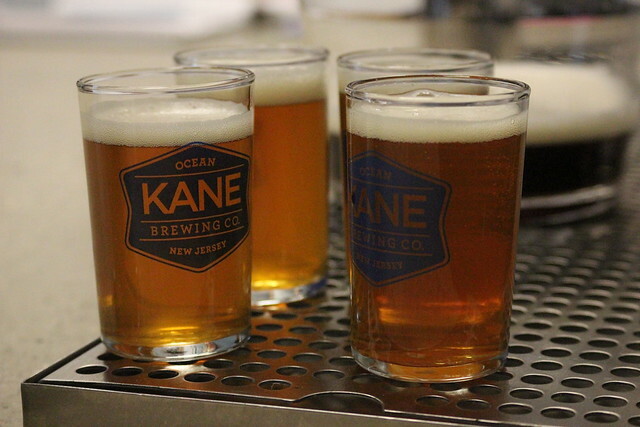 It’s really awesome to see new breweries like Kane popping up offering local fresh hand-crafted beer. 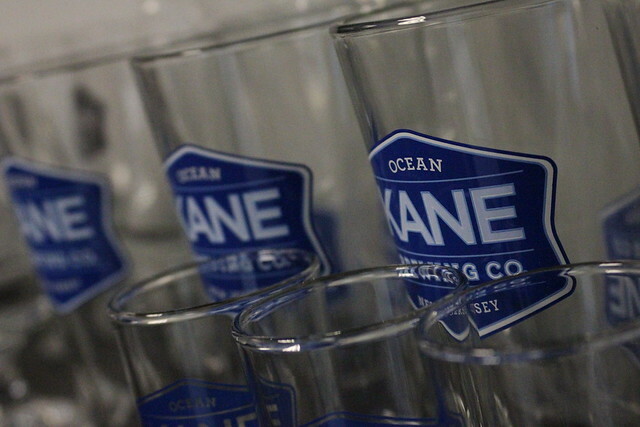 Stay up to date with Kane on their blog and facebook for up-coming events. We will be doing a lot more with Kane in the future so stay tuned.